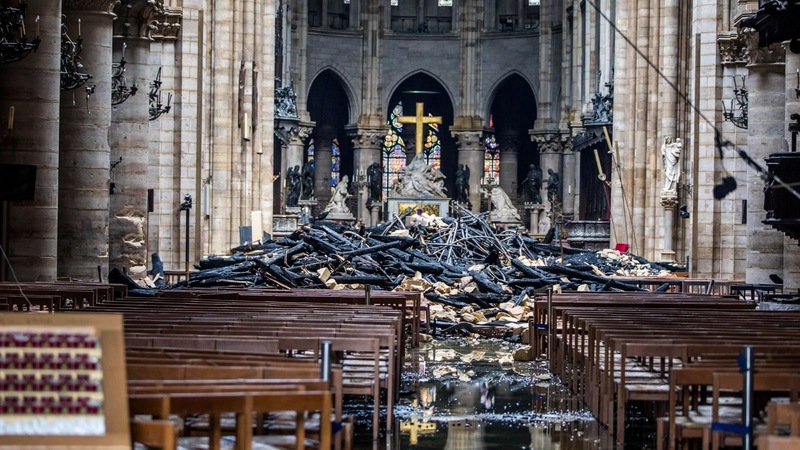 France’s leading billionaires and companies have rallied to pledge $670 million (€600 million) to restore Paris’ Notre Dame Cathedral following a devastating fire. Francois Pinault, announced on Tuesday they would donate $113 million (€100 million) via their family investment company, Artemis. 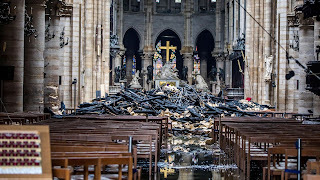 The Arnault family, owners of luxury goods group LVMH, also pledged $226 million (€200 million) after French President Emmanuel Macron called for donations to rebuild the French national icon.